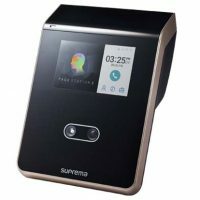 Suprema BioEntry P2 is a compact fingerprint access control device featuring Suprema’s next generation biometric technology and security platform. 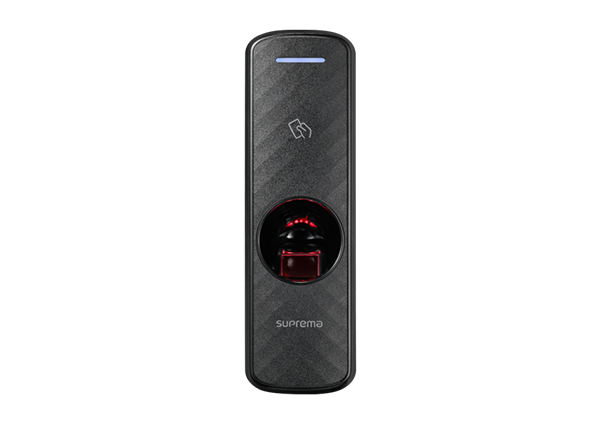 BioEntry P2 provides class-leading performance and security by featuring Suprema’s latest fingerprint algorithm coupled with powerful 1.0GHz CPU. 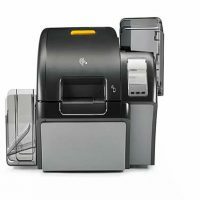 Packed in a mullion-type sleek design, BioEntry P2 also provides added flexibility in system design by featuring multi card reading with dual-frequency RFID card technology. 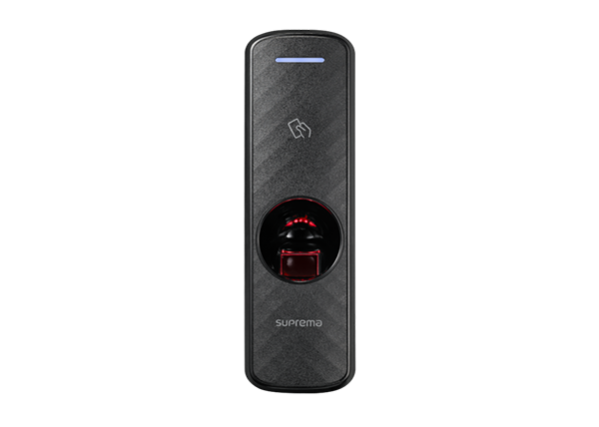 BioEntry P2 features a class-leading 1.0GHz CPU that enhances user experience by offering World’s best matching speed, high-precision OP6 optical sensor and the latest Suprema fingerprint algorithm. compatible with 3rd party OSDP compliance access controllers. 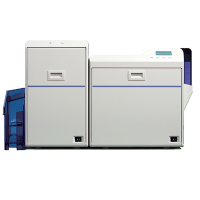 Featuring dual-frequency RFID card technology, BioEntry P2 supports both LF(125kHz) and HF(13.56MHz) RFID including all RFID card standards that HID multiCLASS readers support. On top of fingerprint credential, BioEntry P2 supports most types of RFID card standards with a single device including MIFARE, HID iCLASS, DESFire, FeliCa, HID Prox, EM and NFC. BioEntry P2 comes with not only a TCP/IP interface, but also more traditional interfaces (RS-485,Wiegand) to provide higher flexibility and multiple installation options for different environments. 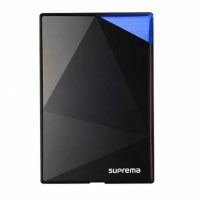 It also offers 2 internal inputs and 1 internal relay output to control peripheral devices. The I/O ports can also be expanded using the Secure I/O accessory. * RF read range will vary depending on the installation environment.